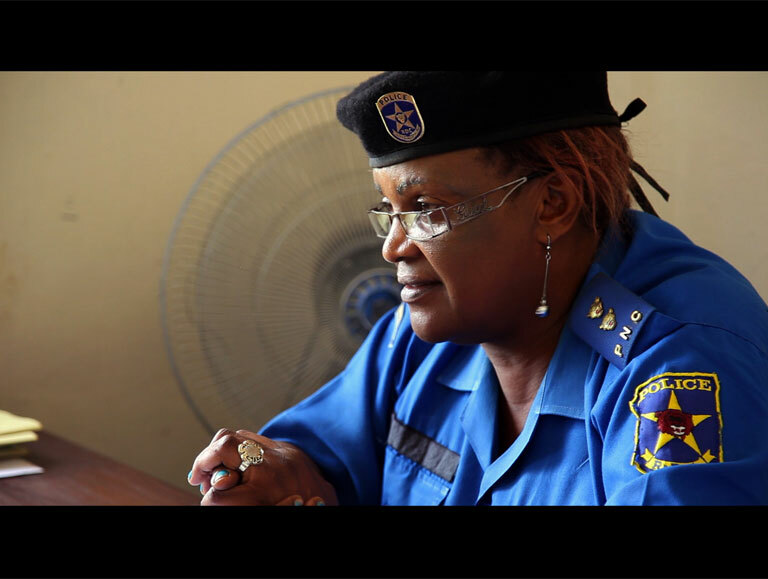 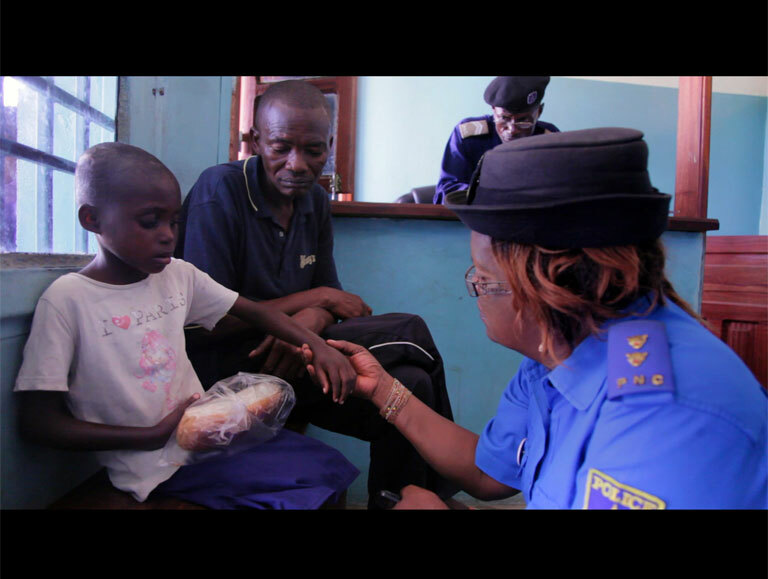 Colonel Honorine, more commonly known as "Mama Colonel", works for the Congolese police force and heads the unit for the protection of minors and the fight against sexual violence. 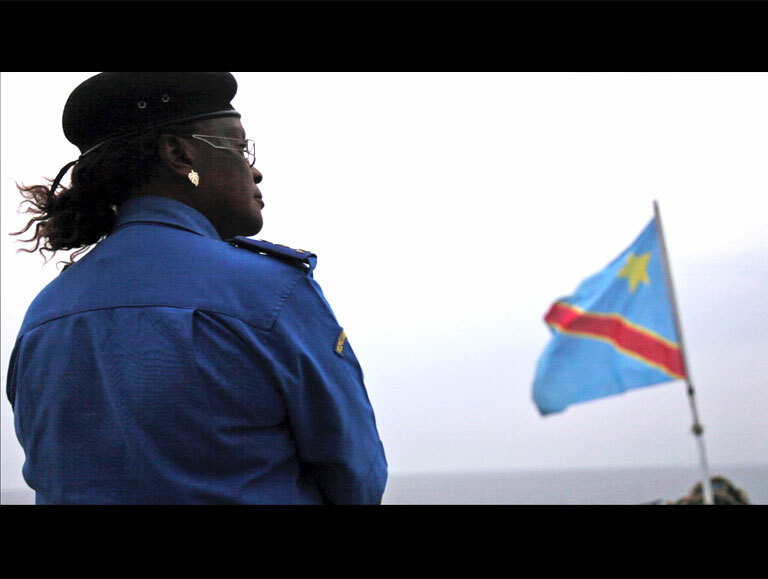 Having worked for 15 years in Bukavu, in the east of the Democratic Republic of the Congo, she learns she is transferred to Kisangani. 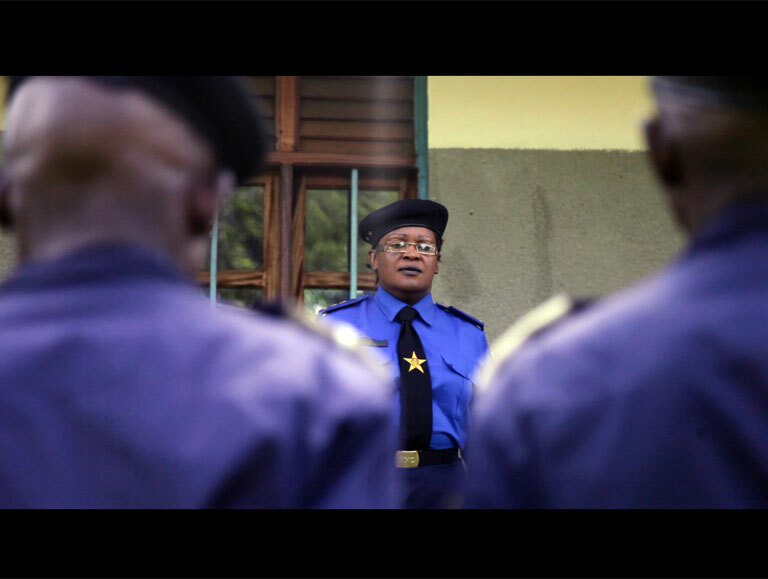 There, she finds herself faced with new challenges. 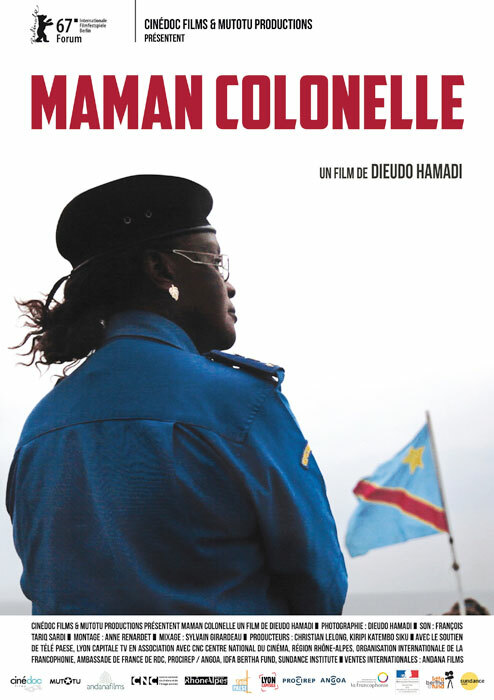 Through the portrait of this extraordinarily brave and tenacious woman, who fights for justice to be done, this film addresses the issue of violence towards women and children in the DRC and the difficulty of overcoming the past war.